Home Smartphones Lenovo Vibe Z2 Pro: Sexiest Smartphone ever made. Lenovo Vibe Z2 Pro: Sexiest Smartphone ever made. I became the fan of Lenovo after seeing this Lenovo Vibe Z2 pro. Lenovo hasn’t compromised a bit in Vibe Z2’s design. Vibe Z2 pro has Quad HD display which was seen in LG G3 and then in Oppo Find 7. Vibe Z2 pro will be 3rd in the series to enter the Quad HD evolution. The next impressive thing about this device is it’s battery. It maintains a 4000 mAh battery which is big deal for a 6 inch phablet. Even note 3 or one max couldn’t come up with that huge battery. This huge device enjoys metallic body with approx 180 grams by weight. In case of photography it doesn’t lack behind at all. 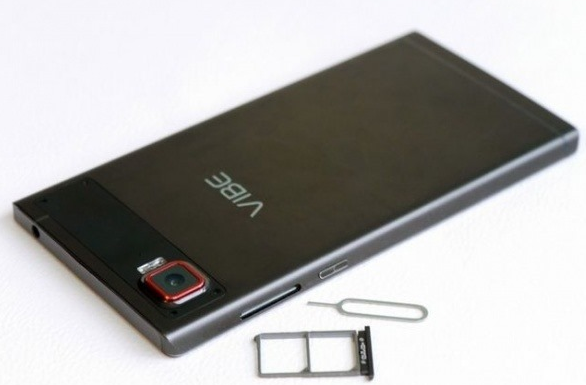 Vibe Z2 pro holds a 16MP with dual LED back shooter and front camera is still unveiled. It can shoot 4k videos and possess a OIS. 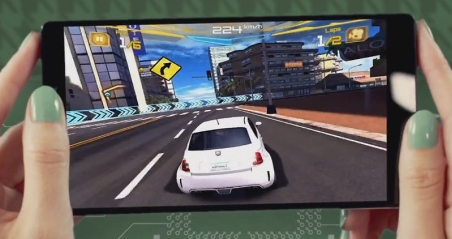 Vibe Z2 pro will run Snapdragon 801 quad core processor on-broad. 3GB of RAM and 32GB of internal memory is expected to see. Vibe Z2 pro also holds dual sim support. Comprehensively Vibe Z2 pro is an outstanding Android smartphone all set to rock the smartphone world. Lenovo wasn’t made for smartphones but it reached at a level to compare with rising brands like Samsung, LG. Hope it will keep it up.